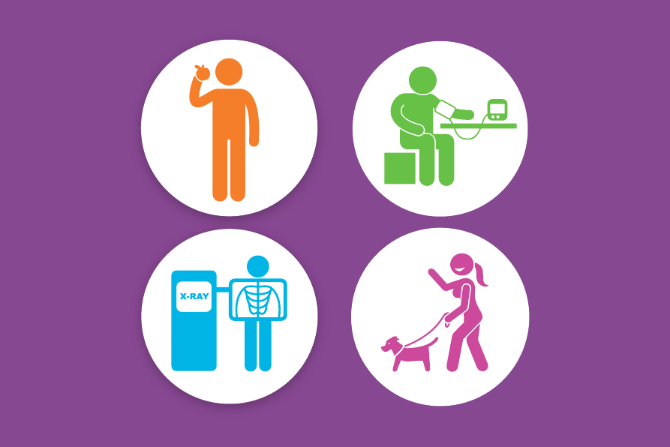 This April, Warwickshire County Council is encouraging residents to take control of their health by getting any areas of concern or risk checked. 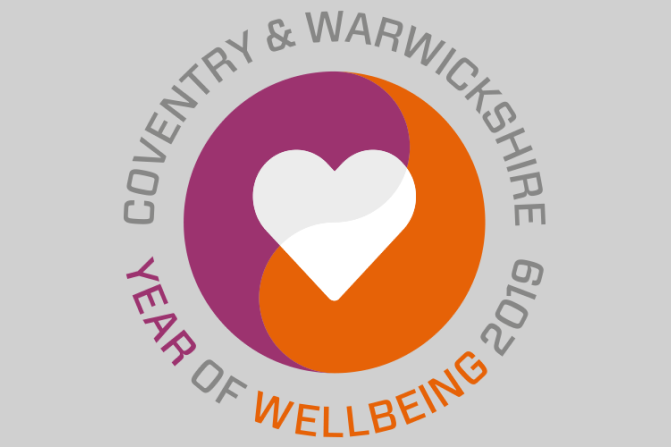 Coventry and Warwickshire's Year of Wellbeing 2019 is here to help improve health and wellbeing for everyone in our area. 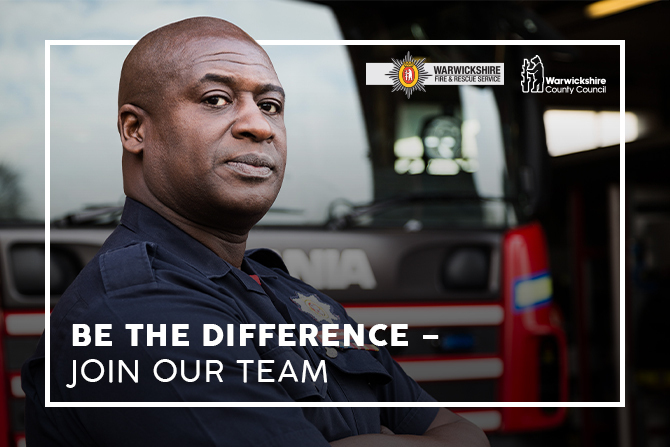 Are you ready to learn new skills, become part of a team and protect your community? Register your interest now.